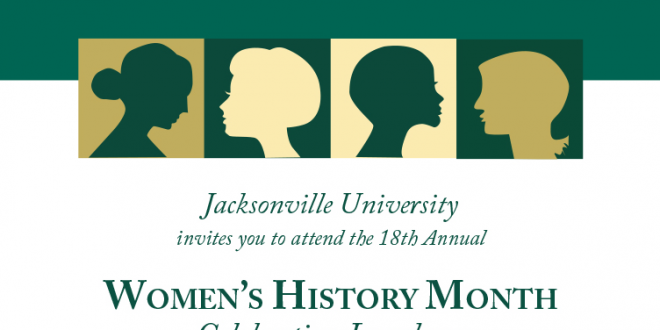 Community Hospice of Northeast Florida CEO Susan Ponder-Stansel, Accounting Prof. Ruth O’Keefe and Mathematics senior Savannah Bates are the honorees at the 18th annual Women’s History Month Celebration at noon Tuesday, March 15, in the Kinne Center. 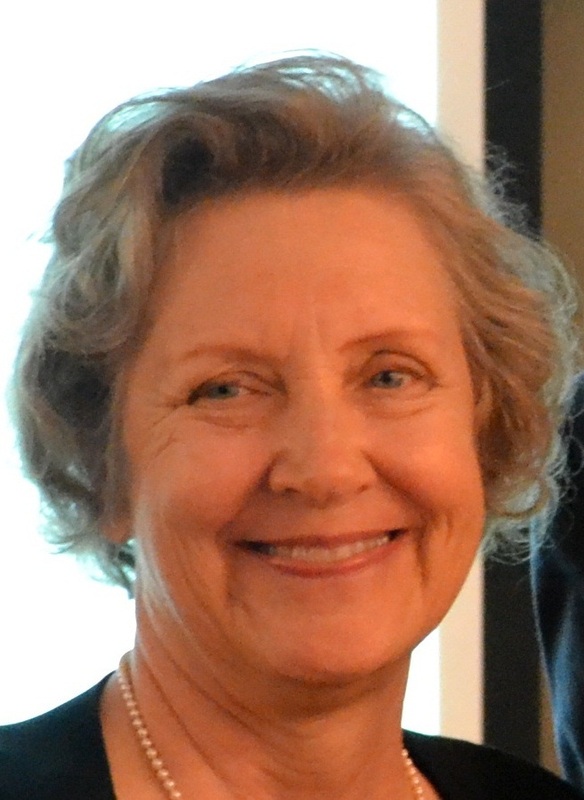 PONDER-STANSEL began her career with Community Hospice as a volunteer clinical social worker for the nonprofit’s new St. Augustine office in 1985, having just earned a master’s degree in social work from Florida State University. She became the organization’s first staff social worker in 1986. Prior to joining Community Hospice, she worked in aging services, developing and monitoring home and community-based programs to serve the frail elderly, and in medical social work in the hospital, nursing home, and homecare settings. During her tenure, Community Hospice has grown from serving 60 patients a day with a staff of 35 to one of the largest independent hospice programs in the United States as an organization of 1,000 full- and part-time employees as well as 1,200 volunteers serving approximately 1,300 patients each day, operating eight inpatient facilities and multiple administrative offices, as well as a pharmacy, and durable medical equipment company, serving patients with advanced illness in a five-county Northeast Florida region. In 2012, she was awarded Social Worker of the Year by the North Florida regional unit of the National Association of Social Workers (NASW). She was an EVE Finalist in the employment category, named a Woman of Influence by the Jacksonville Business Journal, has been repeatedly named one of the most influential people in healthcare in Northeast Florida by Jacksonville Magazine, and received multiple honors for outstanding community service. She was honored as one of the outstanding women leaders in the Jacksonville Community by the Mayor and the Jacksonville Women’s Commission and is a member of the Jacksonville Women’s Network. She is a long-time resident of St. Augustine and her family still resides there. She has held various leadership and community service positions in St. Augustine, including serving as President of the Junior Service League during the time it was leading the restoration of the St. Augustine Lighthouse and establishing the Museum there. She is currently involved in the work of a group of community leaders who taking steps to make St. Augustine and St. Johns County an age-friendly community. 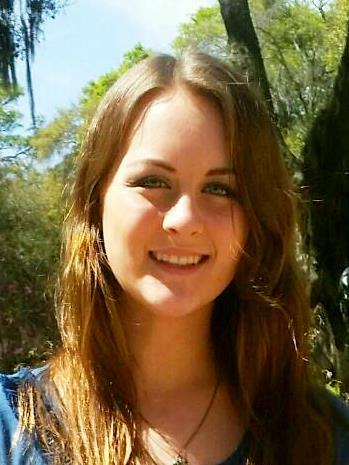 She is the proud mother of Sarah Stansel, who is a senior at Douglas Anderson School of the Arts in Jacksonville. O’KEEFE, a faculty member at JU since 1982, was honored with the Excellence Award in Community Service faculty award in 2014. She has dedicated many years of passionate work locally in the area of mental illness, helping teach the community that mental illnesses are really brain disorders. Her community service activities have included hundreds of hours as teacher and trainer for the National Alliance for Mental Illness, as a family caregiver and as a pro bono tax return preparer for low-income and elderly taxpayers. BATES is a tutor in the Center for Student Success, as well as an assistant in the Mathematics Lab. She has been involved in numerous undergraduate research projects, including helping design a tumor treatment model, co-creating an algorithm for determining the best college coach, and co-creating a model to locate missing aircraft. She is president of the JU Honors Student Association, the Omicron Delta Kappa Honor Society, and the Math Society, as well as vice president of the Pi Mu Epsilon Math Society. 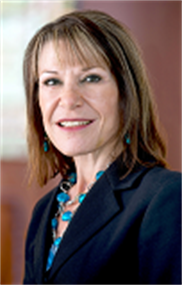 She was a participant in the inaugural Presidential Leadership Advisory Council; is a member of Sigma Alpha Pi: The National Society of Leadership and Success; and is a member of the Green Key Honor Society. Tickets are $25 per person. For more information or to purchase tickets, please contact Anjali Bbardwaj at abhardw@facksonville.edu or (904) 256-7049.